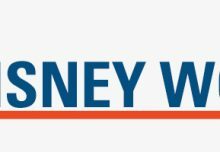 In a move certain to thrill some guests and dismay others, Disney has just announced new updates to its policies that will ban smoking, stroller wagons, and loose ice inside their theme parks at the Walt Disney World and Disneyland Resorts as of May 1, 2019. 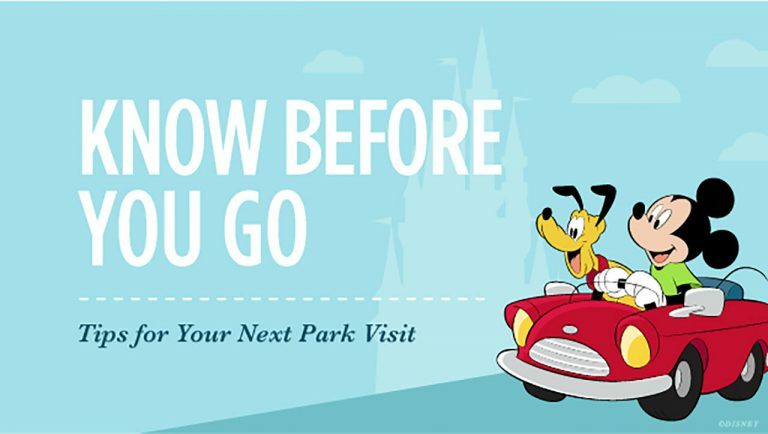 Starting May 1, Walt Disney World and Disneyland are enforcing new restrictions on strollers, as well as banning smoking inside all theme parks. For starters, beginning May 1st, the designated smoking sections will be eliminated inside all Disneyland and Walt Disney World theme parks. 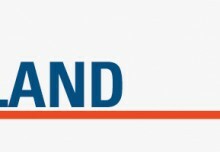 This includes both WDW water parks, ESPN Wide World of Sports Complex, and Downtown Disney in California. Designated smoking areas will now be found outside the entrances of these attractions. 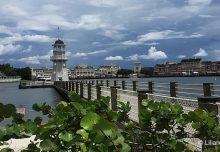 In addition, smoking will be banned at most of Disney Springs in Florida, but some smoking sections will be available there, as well as at all Disney Resort hotels. Note that this ban applies to vaping and e-cigarettes, as well as traditional tobacco products. 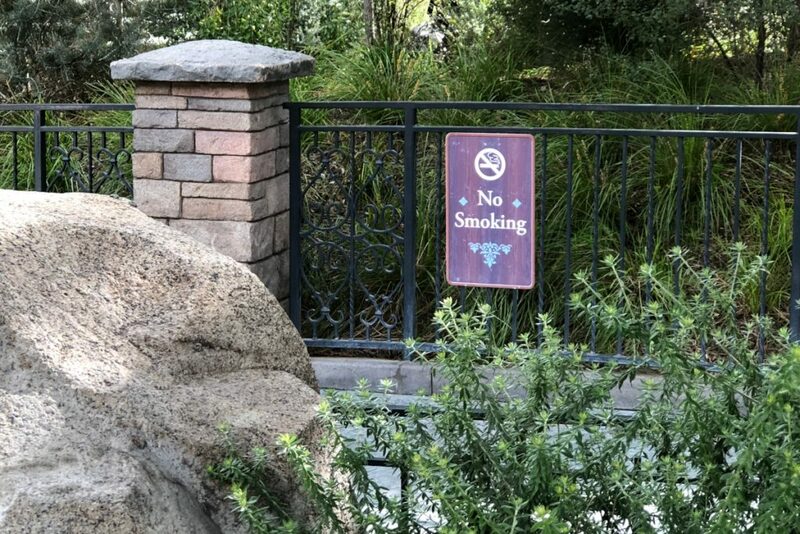 Disneyland Park eliminated this smoking section near Matterhorn Bobsled, and soon Disney will remove them from all parks. 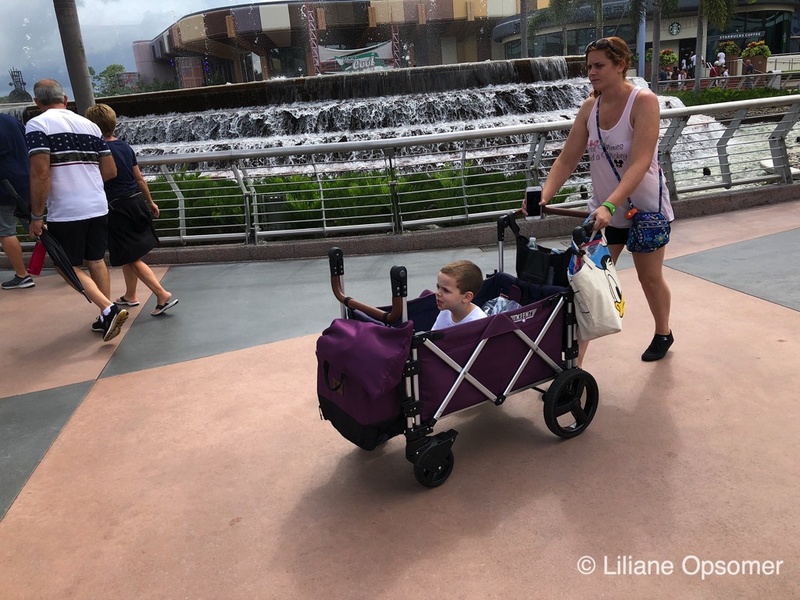 Second, beginning May 1st, Disney is reducing the maximum allowable dimensions for strollers from 36″ wide to 31″ (79cm) wide and 52″ (132cm) long. In addition, on May 1st, the parks will begin enforcing a ban on all wagons (which are already currently prohibited) and so-called “stroller wagons,” which are capable of being pulled instead of pushed. 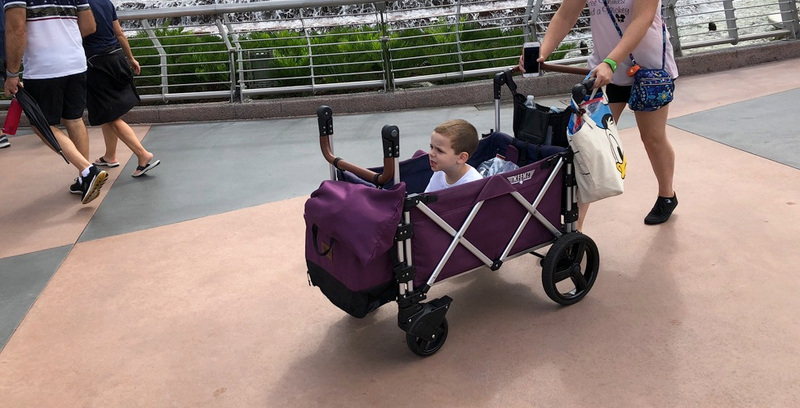 Disney says “these updates are designed to help guest flow and ease congestion, making the parks more enjoyable for everyone” and encourages guests to rent a stroller from the resort. 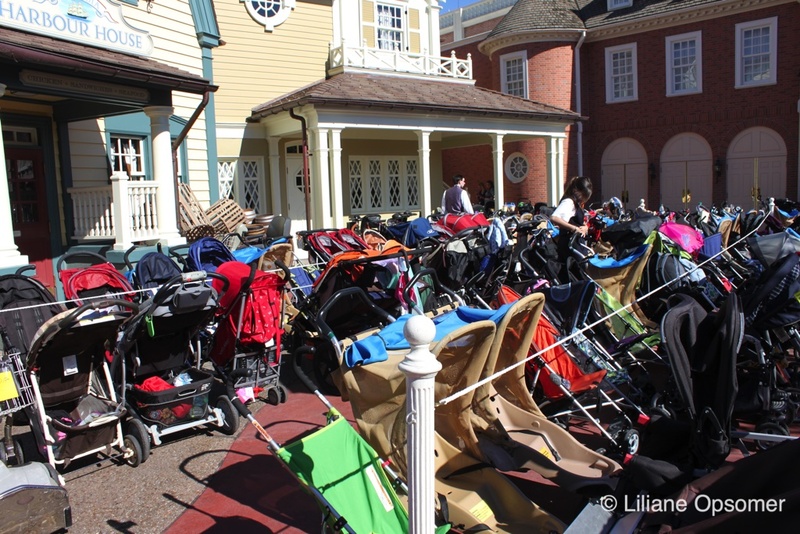 Single strollers are currently available for rent at both Walt Disney World and Disneyland Resort; Walt Disney World also offers double strollers, while Disneyland will have them soon. While the new policy doesn’t specifically mention any name brands, Len Testa of Touring Plans speculates that it is directed at the Keenz 7S, a popular model of wagon-style stroller. The FAQ page on Keenz’s own website says that their product will not be allowed at Disney parks. Main Street Strollers, which rents to Walt Disney World visitors, recently posted a press release claiming that their Keenz 7S strollers would still be permitted in the park but has since clarified that they are still working with Disney on confirmation. Fantasy Strollers also posted on Facebook that their new strollers, which are themed after Cinderella’s pumpkin carriage, will be permitted inside the parks. Finally, beginning immediately, guests are not permitted to bring loose ice or dry ice into the Disney theme parks and water parks. Guests who need a cooler for medicine or baby food should bring reusable ice packs, freeze water inside sealed bags or bottles, or request free ice from any quick-service restaurant. Disney says this change is intended to speed up security screenings at bag check locations. For more details, review the parks’ policies at DisneyWorld.com/Rules and Disneyland.com/Rules.